A geographically large country with a relatively small population. Canada has traditionally viewed immigration as a key instrument of population and economic growth. Over its history, however, immigration priorities and strategies have changed significantly, from an open border approach in Canada’s early history, to immigrants needed for their skills and work and finally in the near future, immigrants needed to simply keep Canada’s population in check. 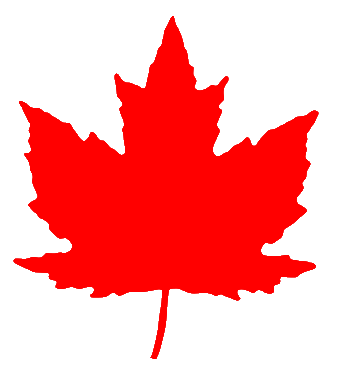 Canada has a lot to offer people around the world and in this smore we will looking into Canadian demographics to see how Canada's population we be like in the year 2060. Fewer children make up the population and a pattern shows that children are slowly going to reduce. The age group of 64 and above is obviously deceasing but there is still a good amount of people 65-100 because of the higher life expectancy and an ideal health care system. Canada has a solid work forces that keeps our economy going and the biggest part of that is the baby boomers (50-54). Around 1945, there was a huge increase in babies and that is shown in the graph. Overall Canada's population pyramid shows decreasing- stable growth. The information above tells a lot about Canada's current demographics. The numbers tell us that Canada is a 4 stage country of the DTM (Demographic Transition Model). I know this because at this stage both birth rate and death rate are preparing to decrease. In Canada the our birth and death rate equal to a natural increase of only 3 and each women is estimated to have only 1.6 children. In stage 4 the total population is still high and this applies to Canada because after the second world war there was a baby boom, and those seniors still make up a good chunk of our population, also, immigration has a big role in our population size. 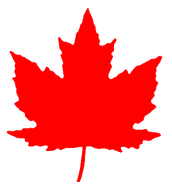 Canada has good food and health care which keeps a low death rate and family planning, improved status for women, and later marriages which keeps a low birth rate. Other demographic facts tell us that almost half of Canada's population is dependent on others. 48% of Canadian are retired or still in school (15 and under and 65+). Moreover, Canada should be prepared for a big population decrease in the near future and more support for the work forces from the newer generations. Canada's current doubling time is 78 years and we have a population growth rate of 1.2%. With two very different generations coming and going it is amazing to see what Canada's population will look like in 2060. So what does that mean for Canada's future population? Keep reading to find out. Throughout history Canada has had a rich immigration past. Starting form the first settlers form Europe, to now a huge number of immigrants from around the world. The number of immigrants depends on what jobs are needed or available, the state of the economy, and the availability of supports for the immigrants. It usually adds up to about 1% of our total population (250,000 people). Out of the 3 types of immigrants 2/3 of them are people selected for their skills and education to work and help build our economy. These are called economic immigrants and these people really help Canada grow as a nation as they bring a strong work ethic, new cultures, and sometimes do the jobs Canadians don't want to do. The other class of immigrants are called family class. This class is very important because thousands of people are reunited with their families, and in the future the children can start families in Canada. These immigrants also get jobs and enroll their children into school. The last class of immigrants are refugees. They come under the united nations get help form sponsors not the government. Canada takes in 1 in every 10 refugees. This graph is great representation on how immigrants have come into Canad's population. How will this graph be in the year 2060? Find out soon! 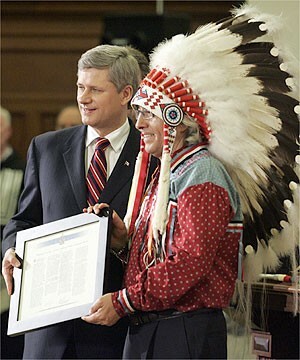 When Steven Harper was asked what he would do about the killing of hundreds of Aboriginals, he said "this is not a priority". Our relationship with the Native people is very uneasy. In Canada, Aboriginals tribes are ignored and pushed to the side. Many of them live in bad conditions and are isolated and the rest of Canada and we have no interaction with them. Of the three Aboriginal groups, First Nations (851,560) had the largest population, followed by Métis (451,795), and Inuits (59,445). Currently 360,620 people live on Native American reserves in Canada. Most of which fall under the Indian Act. The Indian act governs all designated Native reserves. In 2050 I believe there will be an increased population of Natives in Canada because the Native Indians have a substantially higher birth rate than us. I think this birth rate will continue to be the same because it is in their mind set no matter what to keep having 3+ kids. They will basically be like a stage three community in the demographic model with a rapidly increasing population. In conclusion with more Civil rights groups and more people standing up I think that the overall native Americans of Canada will get more rights and more healthcare for better living and increased population. Canada's population had a major increase over the past 50 years. Between 1951 and 2001 Canada's population had nearly doubled. If the population continues to increase as it did in the past we would have a high growth rate and also a very populated country. However, this is unlikely to happen since the birth rate is shown to be decreasing gradually every year. Soon it is predicted that the birth rate will be very low. This change is likely to happen because Canada is moving into stage 5 of the DTM. Canada is showing all the signs of moving to this stage. Later marriages, health care, focus on careers, children expense and higher women status are all reason why child birth is decreasing. Germany is a stage 5 country and its 2011 population pyramid is the same as Canada's current pyramid. This means that Canada is will slowly follow Germany demographics and have a lower natural population increase. These events seem to strengthen year by year and impact our population increase significantly. Aside from the birth rate currently decreasing, the death rate is also decreasing due to the average life expectancy increasing for many people. Currently it's 80 years for males and 84 for females. We are most likely to continue seeing this number increase over the years. On the other hand, the large group of baby boomers who fall into the dependency load seem to affect the death rate currently by increasing the rate and will continue to up until 2060. Majority of the people in Canada are around the age of baby boomers, and when they die there will be many others doing so too just because of old age in general. However, they too are expected to live a long life since health care is being improved which eventually will lead to a longer life expectancy. Overall Canada is expected to see a slowly decreasing population by 2060. Chances for a very low birth and low death rate are both high. We can expect the number of births and deaths to being close to equal very soon. This will result in an extremely low natural increase rate for Canada since their wont be enough babies to replace the dying population. And so Canada will need to rely heavily on immigration. We all know that Canada is a very multicultural country, and in the year 2060 I feel it will be no different. People from all over the world immigrate to Canada I that will stay the same. Every decade, there has been an increase of 40,000 people are added to the immigration rate, so I believe that during 2060, Canada will let in 440,000 new (extra) immigrants. Also, in the near future, the jobs taken up by the baby boomers will be free, and that will attract people form different countries. Another reason I fell immigration will be a huge part of Canada's population in the future is because, Canada is moving up in the demographic transition model. This mean the natural increase rate is likely to decrease because of the expected decline in the birth rate and death rate. Canada will need to welcome more immigrants to replace the baby boomers. By doing so the population and economy will continue to grow. 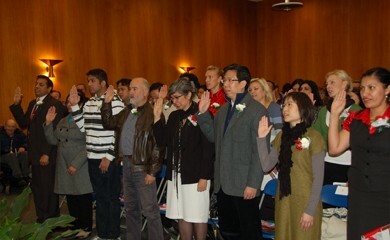 Canada has always relied on immigrants to help build and keep our country going with jobs and economic purposes. I feel in the future immigration will explode and Canada will be relying on people from countries all around the world to simply sustain our population. 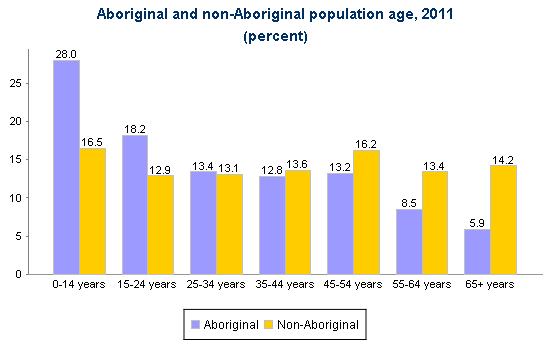 2012 Aboriginal Peoples Survey. YouTube. Statistics Canada, 25 Nov. 2013. Web. 12 Mar. 2014. <https://www.youtube.com/watch?v=r_28gtqsxMQ>. "A Brief Overview of Immigration and Ethnocultural Diversity in Canada, 2011 NHS."YouTube. Statistics Canada, 08 May 2013. Web. 13 Mar. 2014. <http://www.youtube.com/watch?v=AaXidNaHGU0>. "Canada's Total Population Estimates, 2013." Government of Canada, Statistics Canada. N.p., 26 Sept. 2013. Web. 12 Mar. 2014. <http://www.statcan.gc.ca/daily-quotidien/130926/dq130926a-eng.htm?HPA>. "Canadians in Context - Aboriginal Population." Hrsdc.gc.ca. Employment and Social Development Canada, n.d. Web. 13 Mar. 2014. 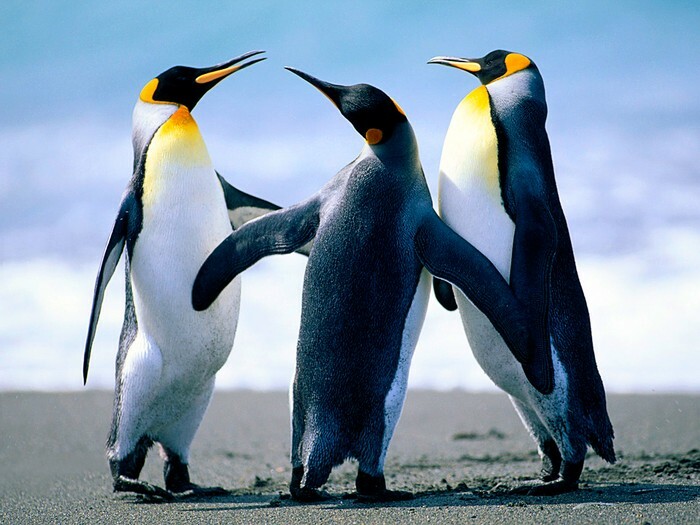 <http://www4.hrsdc.gc.ca/.3ndic.1t.4r%40-eng.jsp?iid=36>. "Population and Demography." Government of Canada, Statistics Canada. N.p., n.d. Web. 13 Mar. 2014. <http://www5.statcan.gc.ca/subject-sujet/subtheme-soustheme.action?pid=3867&id=3871&lang=eng&more=0>. "Rethinking Immigration: The Case for the 400,000 Solution." Theglobeandmail.com. The Globe and Mail, 4 May 2012. Web. 21 Mar. 2014. <http://www.theglobeandmail.com/news/national/time-to-lead/rethinking-immigration-the-case-for-the-400000-solution/article2421322/>. The world around us is changing at a very fast pace. Canada started as a small country filled with Europeans to know a country that is much more diverse. There is no way to travel to the future to see what Canada will be like in 2060, but I hope this smore gave a good idea on how it might look!